This editorial refers to the report in the Independent on the 11th June which indicated that farmers are now supposedly pro-GMO. The irony is the usually vile Daily Mail isn’t taken in by the rhetoric while the generally open-minded Independent is following the coalition line. Weird stuff! The original report, in conjunction with the coalition pro-GMO comments from David Willetts and an expected speech from Environment Secretary, Owen Paterson next week. The agenda is clear, pro-GMO all the way. Are the farmers pro-GMO as the editorial states? A poll of 600 farmers has found that many more of them are ‘more’ or ‘a lot more likely’ to consider growing GM crops than last year. This is down to the poor weather conditions affecting crops. The statement that farmers are now avowedly pro-GMO is overstating the situation somewhat. In yesterdays article Martin Haworth, director of policy at the National Farmers Union admits that GM crops are only one option available. This really does depend on what you read. Patent holders of GM crops control a right of veto over who runs the scientific tests on their crops. I’ll say that again, the corporations, such as Monsanto etc, can allow or disallow a research project investigating their product. Conflict of interest, anyone? So long as you trust Monsanto to publish any unfavourable results that will be fine. However, there simply have to be independent tests. That’s obvious, no? The thing is these independent investigations seem to indicate caution. The pro-GMO bandwagon seems to ignore these concerns. If you want to read more check out the suggested links at the end of this post. 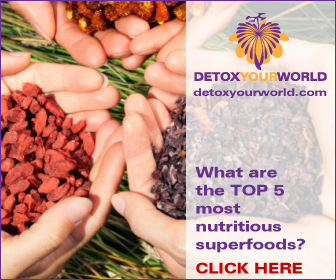 The Moms Across America website recently included results from a field comparison report. This indicated that the nutritional value of GM corn – round up ready corn from Monsanto – was far lower than that of the non-GMO comparison corn. Not a little, the GM corn was far less nutritious. This means that even if GM crops are resistant to climate change and produce more crops they will have a nutritional value closer to cardboard than non-GMO crops! Of course, the pro-GMO bandwagon will cast scorn on the report for not being scientifically robust. However, if you cannot get the GM corn to test in the lab, due to veto rights, the study cannot be performed. The real answer is to allow full independent testing, come on Monsanto! What is worse, the comparison report indicated that the GM corn contained large amounts of glysophate (from Round Up) and formaldehyde! While the level of glysophate was at the limit of legality (13ppm) this level has recently been upgraded from 6ppm. Apparently, originally the acceptable level was just 0.1ppm! Monsanto lobby so well. Whatever, there is no excuse for formaldehyde. There are cogent, powerful arguments against all of the claims in this editorial. The lower nutritional value and toxic content of GM corn is merely one. The pro-GMO apologists attacked the report on the Moms Across America site which prompted them to post a Google Hangout with “Howard Vlieger discussing the 2012 Corn Comparison Report from Weekly Womens GMO FREE News show”. 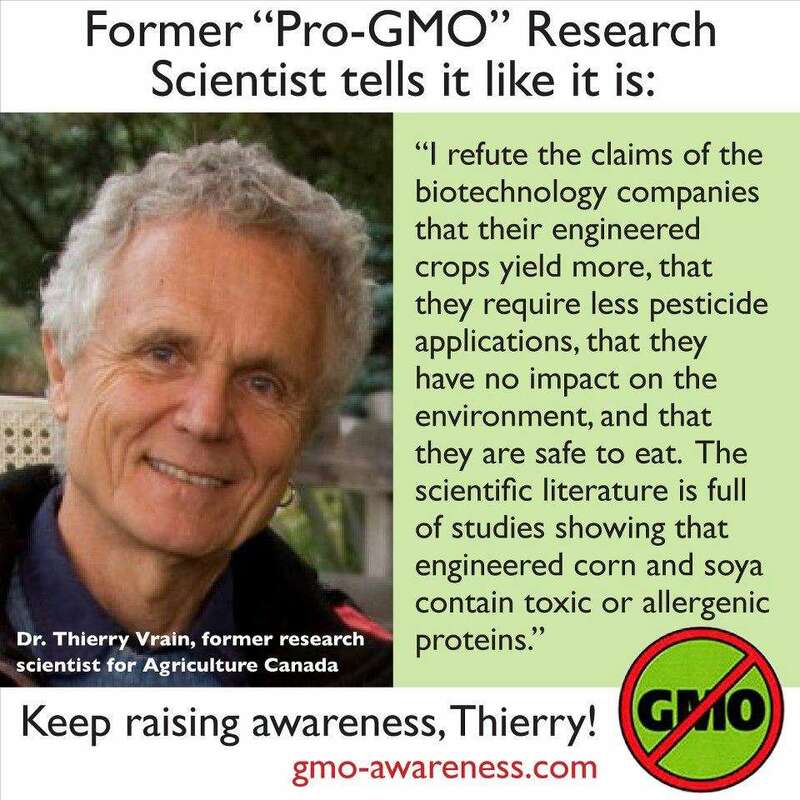 Howard Vlieger is much more than a farmer, he’s clearly a GMO expert watch the video below. The first 25 minutes or so feature and explanation of the report, this starts at about 3.30 in. Also there is a discussion as to why Monsanto cannot be trusted to report unfavourable findings. Monsanto were forced to hand over data by a French court, it was independently assessed. In addition there is much more information on the threat GM crops pose, superweeds and more on the devoid nutrient value of the GM corn (begins at 37 mins). Packed with info! And in agreement with current research showing glyphosate to induce all kinds of diseases. Here’s the video of the Google Hang out – this is stuff our pro-GMO Coalition Government like to ignore. 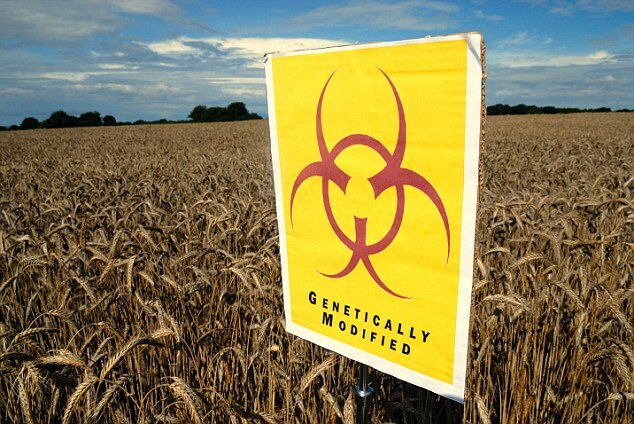 There are grave concerns about GM crops, which need to be addressed! Monsanto documentary – Genetic Roulette GM crops – coalition agenda ignores public opinion and current research Monsanto out of Europe! Prop 37, what’s it got to do with us?